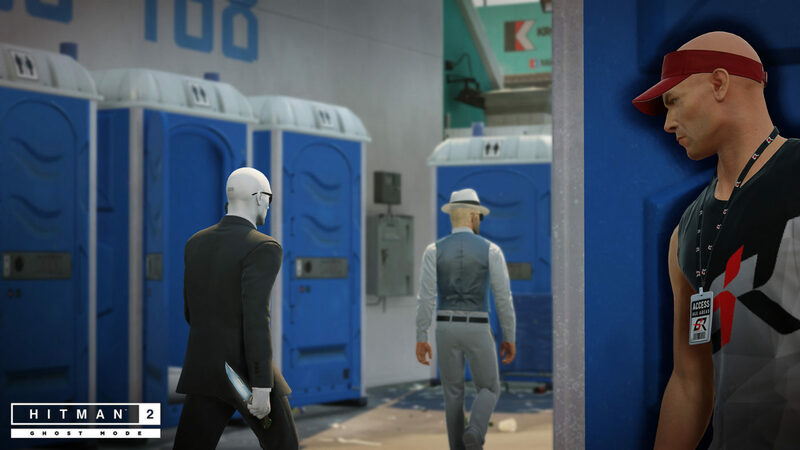 In a press release, Warner Bros. Interactive has announced Hitman 2 Ghost mode, a 1-versus-1 competitive multiplayer mode for the game, which will pit players’ assassination skills against one another. What’s different from other competitive multiplayer modes? In Ghost Mode, players will simultaneously hunt targets while in the same location, and they’ll see a “ghost” version of their rival which will let players track their progress against their own. However, this ghost will not affect each others’ gameplay in any form, and the main goal is to assassinate five targets faster than your rival! According to Warner Bros., Ghost Mode will be available for the Miami location when Hitman 2 launches this November 13, with the mode becoming available in more locations as well as other World of Assassination locations post-launch. This might be one of the most ingenious ways of introducing competitive multiplayer in a game I’ve seen recently, let’s hope it’s as exciting as it sounds.